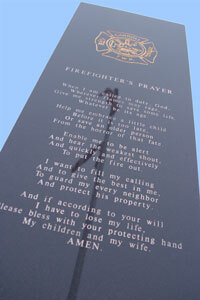 The mission of the Carroll Township Fire & EMS is to provide the best safety service to the residents of the township. Carroll Township Fire & EMS is a completely volunteer department. At present there are 22 firemen, 24 EMS personnel and 8 members that are both Fire and EMS trained. The Fire Chief is John Brough, who has been with the department since it was formed back in 1979. EMS Chief is Kathy Bowyer. The Fire & EMS department would like to announce that they are accepting applications for both Fire and EMS Volunteers. Anyone interested in applying is urged to call 419-898-9621 Ext. 2 and leave a message or contact one of the Chief's cell phones.